Here Comes the Sun(set)! 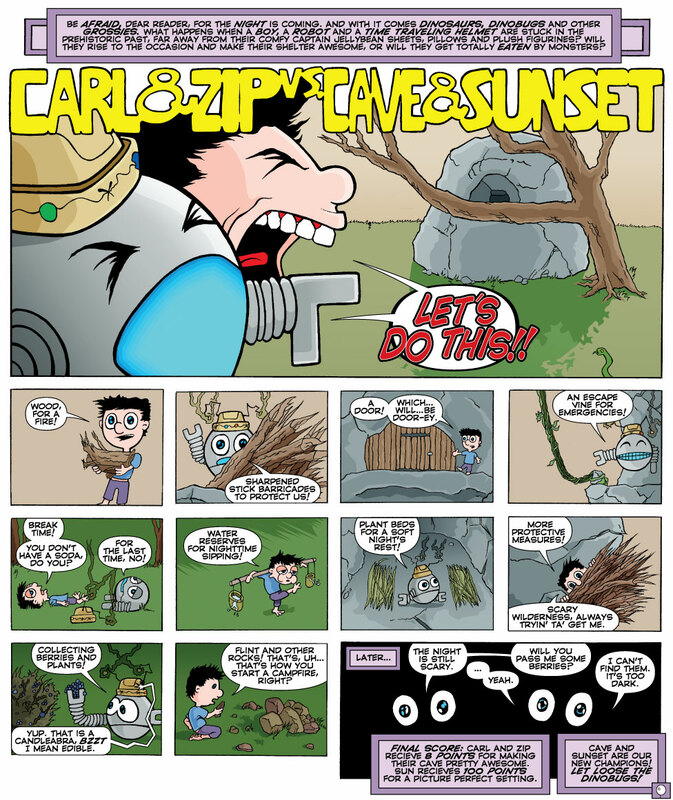 | Carl and Zip's Adventures Through Time! ← In the Shadow of the Oncoming Night.